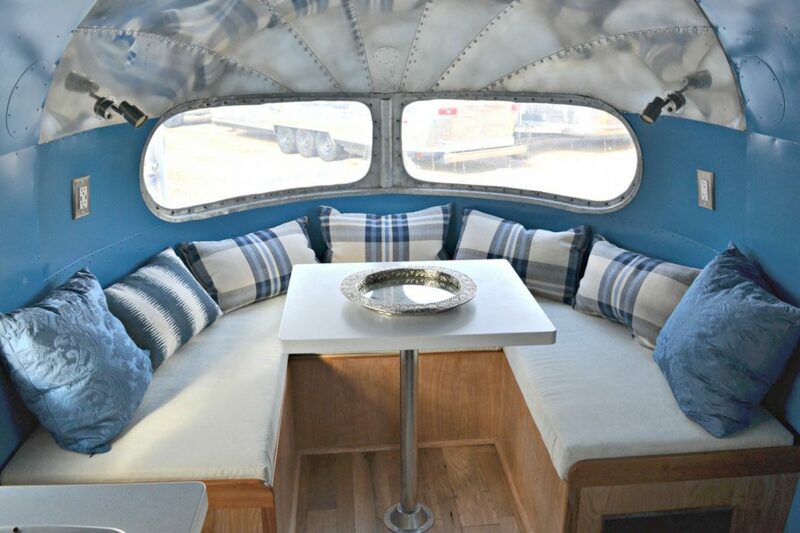 After all the planning, the repairs and replacement items, the original Airstream project is ready for those touches that make it a gem and a travel niche leader. 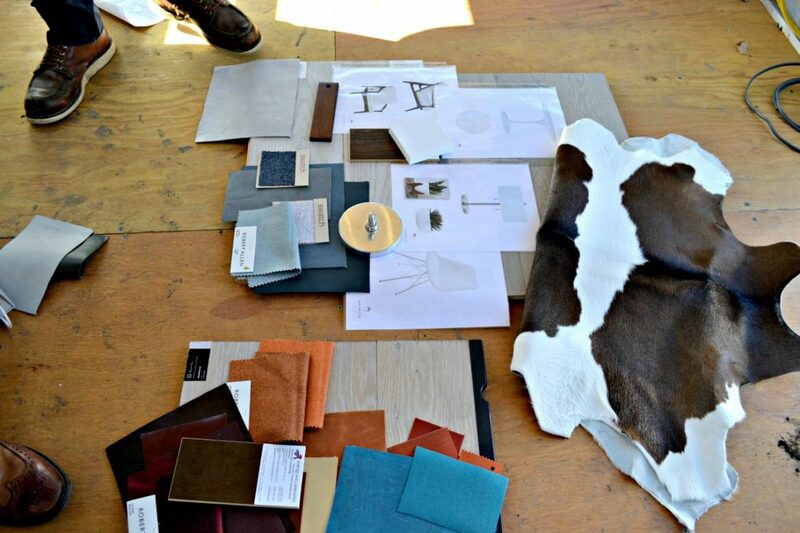 Coordination of the different elements of fabric color, sample texture and personal patterns, the interior theme and accent qualities are complete. Weeks, if not months to get everything right is just part of the exactness of a finished Airstream restoration. The interior design and well thought out “floor-plan” is critical to the balance and beauty of “home” on the road. One should investigate different fabric manufactures, textures, and accent pieces that glue the complete décor together and give the trailer restoration a theme and sense of purpose. When everything is buttoned up and you’re moving toward the great outdoors inside your Airstream, you’ll feel a sense of home with all those finishes bundled together.